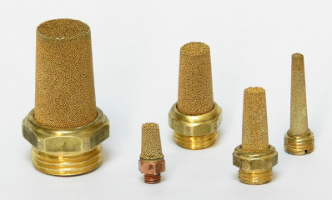 The filters sintered bronze resisted to oxidation and are used in many application, especially in the field of hydraulic and in pneumatics. 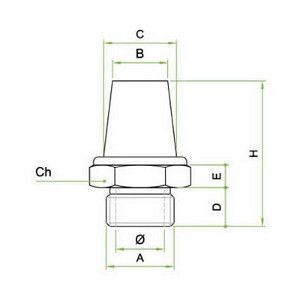 Little changes to temperature variations, high coefficient of permeability, easy to clean, good mechanical strength are the main features that have made significant development in the use of this material. The shapes of filters, and particle sizes that can be used are many. Upon request we can reserve examine the specific needs.